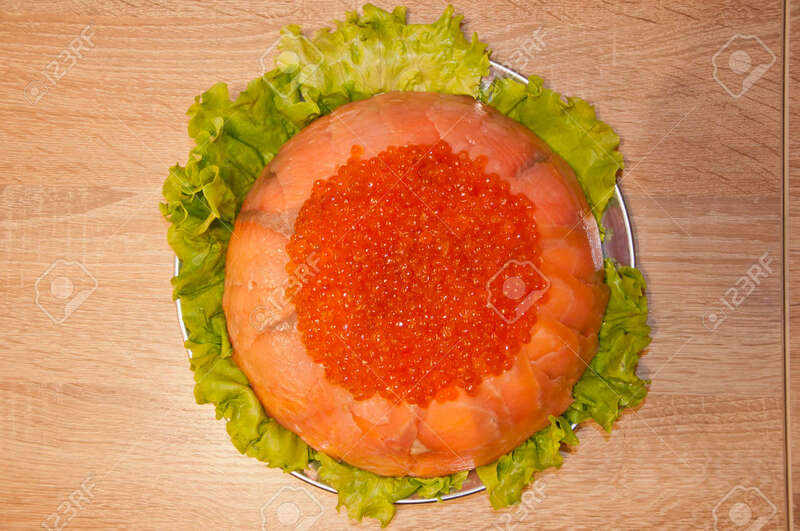 Caviar With Red Fish - Seed Or Trout On Green Lettuce Salad As.. Stock Photo, Picture And Royalty Free Image. Image 103431436. Stock Photo - caviar with red fish - seed or trout on green lettuce salad as side dish. healthy food and culinary. cuisisne. dieting and eating. molecular kitchen? delicacy and luxury. restaurant serving. caviar with red fish - seed or trout on green lettuce salad as side dish. healthy food and culinary. cuisisne. dieting and eating. molecular kitchen? delicacy and luxury. restaurant serving.